It boils in certain circles, after Vidar Helgesen Tuesday put his foot down. Over 70,000 people are overjoyed. Not as many people are cranky, miserable, hateful and unable to see that democracy and legislation for once worked. 47 wolves were meant to be shot this winter, meant the Predator Agency – most of them near the Swedish border, not for having taken large numbers of sheep – but now this years winter hunt has been stopped. Results: Only 15 wolves to be killed this year. 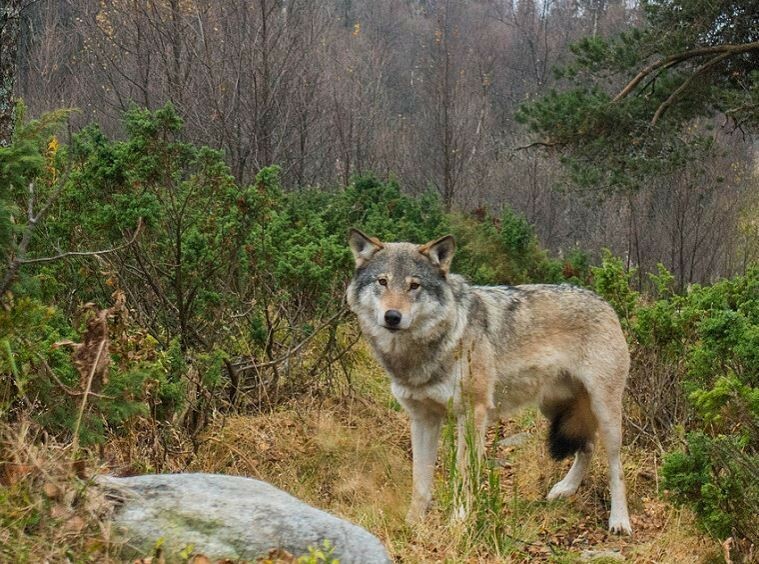 Four wolf families (Slettås, Kynna, Osdalen and Letjenna) may live. How can I say “over 70,000” people? Because – it is so far over seventy thousand who signed the campaign to stop the wolf hunt. A corresponding signing action has not even reached 8000! Reactions in “every camp” is obvious: It cheered within protective side and hated at the haters while one side thank Climate and Environment Minister Vidar Helgesen and the other malign him and thinks he’s bought and paid for. Predictions of a bloody summer and wolves eating children have already been mentioned, as well as SGT method – shoot, dig and be silent. When they do not get their way, they resort to poaching. It should perhaps be a little daunting to read this and to remind them that the law still applies when it does not suit them. It’s that simple. Those who have won, is not really the pro-wolf groups, just as the haters have lost. And yes – I call them haters, it can not be explained any better when you see the statements and incitements which has spread in certain groups now. It feels of course as a victory for me, considering all the hours of volunteer work, all translations, articles, all free work to give the voiceless a voice, and you can add to this the dozens of active people who have worked like maniacs to turn wolf management into a humane, fair result. In fact the outcome could not have been different, if Vidar Helgesen does the job he is set to do: Namely to use Norwegian laws so that they are followed. They are there for a reason! So really, there is no reason to thank Vidar Helgesen so incredibly intense, he has done the job he is set to do. In our country the Predator Agency first makes a decision, then the complaints shall be dealt with and finally there is the climate and environment minister who is the last in the row to put his foot down. Or up. And that is precisely what has happened now. Because the Predator Agency has not done its job. It is in fact no news to anyone that there is a Bern Convention they must follow, although it came as a shock now. So Vedum can’t whine about the fact that democracy and law works against his wishes, and the leader of Predator Agency hopefully retires from the position – sooner rather than later. And the haters can’t say that this is anarchy – they should google such terms so they know what they are writing about. At the same time they should google wolfpack hunting and see what actually is being avoided by letting the four wolf families live. It’s that simple. One does not kill wolves in wolf zone, by license. So we can hope that the number of wolves excluded will be expanded at the next predator settlement. So far over 10 wolves have been shot outside the wolf zone, which the haters apparantly has forgotten. They have also forgotten that the four families who will live, has hardly taken any sheep – but since it is not only the sheep that are the problem, but also hunters and forest owners, who likely would have shot far more wolves than originally proposed. It’s that simple. Now right-wing politicians cry out in protest in Hedmark Court. And perhaps the best thing that could happen for the party is to get rid of rogue members with kindergarten mentality that does not think that it’s okay to follow Norwegian law. For the law applies even if it goes against one’s own desires. It’s that simple. Norway’s climate and environment minister, Vidar Helgesen, on Tuesday announced that the government has drastically reduced the hunting quota for wolves, following accusations of sanctioning a “mass slaughter” of the predators. Helgesen said that the Justice Ministry concluded that “there is no legal basis” for allowing hunters to target four wolf packs in Hedmark. The ministry has therefore cut the hunting quota from 47 to 15 wolves. The government had announced in September that the 47 wolves could be hunted in a move that was hailed by farmers but decried by environmental groups outraged that such a large proportion of the 65-68 registered wolves in Norway would be fair game for hunters. On Tuesday, Jensen took to Twitter to personally thank Helgesen for “standing up for nature”. The course reversal came just days before the hunting season was scheduled to begin on January 2nd. 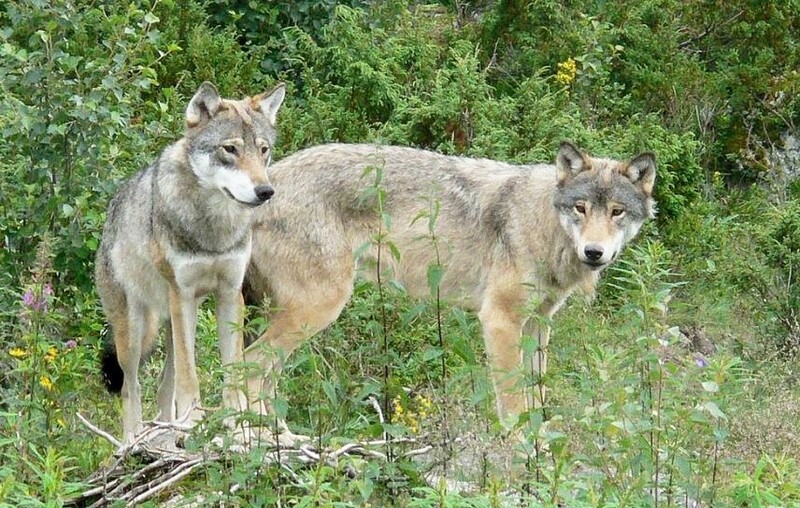 Nearly 300 hunters had planned hunts for the four wolf packs that have now been spared. Of the 15 wolves hunters are still allowed to take, six have already been shot. The Norwegian wolf population currently has seven packs with one reproductive couple, which is “above the national population target” since each pack can be expected to deliver a new litter every year, the Norwegian environmental agency said. 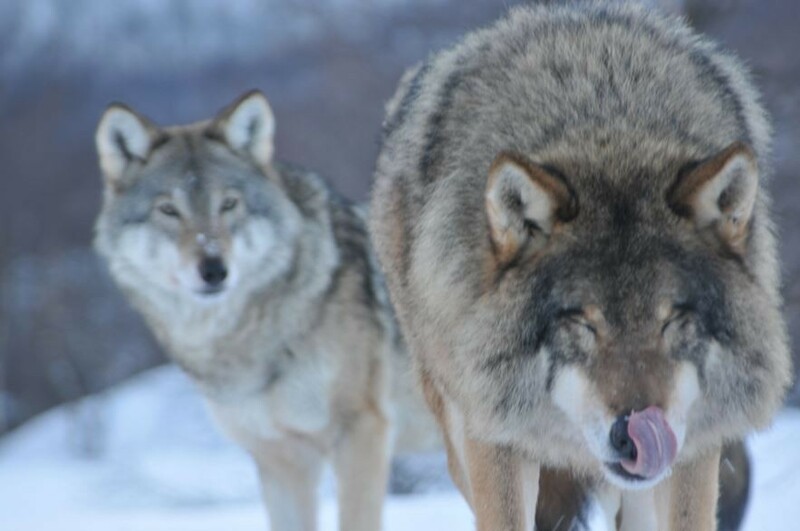 Wolves are listed as “critically endangered” on the 2015 Norwegian list of endangered animals. There aren’t many wolves left in the Norwegian wilderness Just 68, in fact. But Norway’s government has decided even that’s too many. Authorities announced plans this month to kill 47 wolves, or about two-thirds of the remaining population. The move has sparked both intense criticism and praise. Farmers welcome the cull, claiming wolves threaten their livestock, and therefore their livelihood. Conservationists, on the other hand, condemn the move as an attack on a species that’s already on unsteady ground. 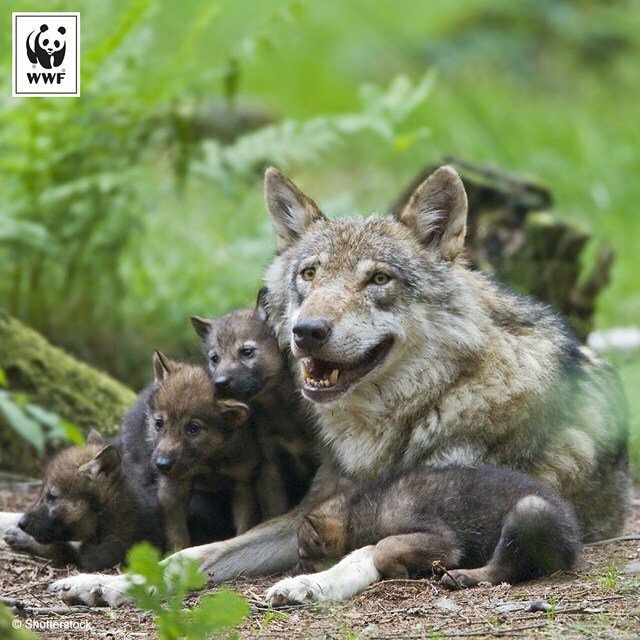 In Europe today, there are an estimated 12,000 wolves — a population that has surged in recent years. But only in Norway is the species listed as “critically endangered” due to frequent culling. Most of Norway’s wolves are already clinging to to just one designated habitat in the southeastern part of the country. And reports suggest their threat to sheep farmers has been greatly exaggerated. 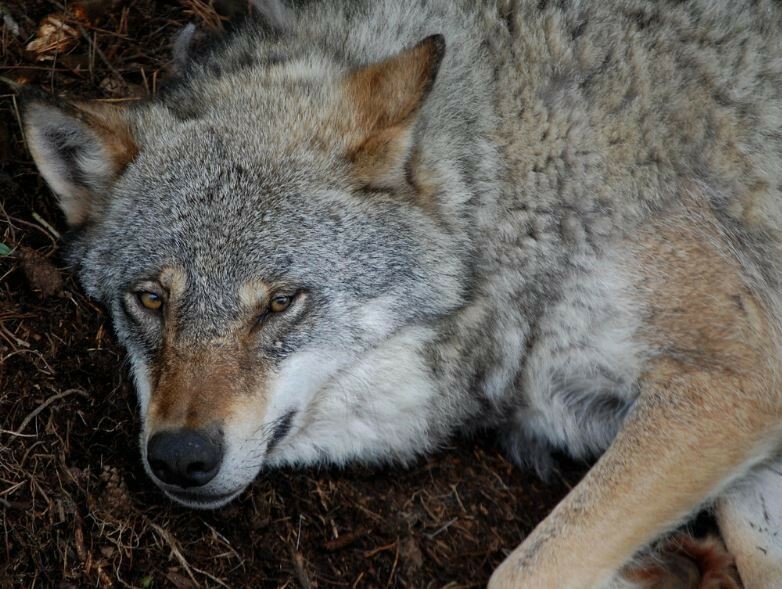 Most recent reports suggest wolves kill , at most, 1,500 of the country’s 2 million grazing sheep annually. Another 100,000 have died from poisonous plants, drowning, traffic accidents and various diseases. Wolves, however, have long suffered for their age-old reputation as killers — even as modern reality paints a different picture. According to the Norwegian Environment Agency, “relentless hunting” wiped out the wolf population in the 1960s. Today’s Norwegian wolves are actually the descendants of stragglers that likely wandered into Norway from Sweden. In 1973, wolves found protection in Scandinavia, with laws making it illegal to kill the animals without a license. But many Norwegians have embraced the annual culls, which run from October through March. When the government announced plans to hunt 11 wolves last year, no less than11,571 people signed up to kill them. Or about 700 hunters for every wolf. Conservation groups put it more bluntly. Indeed, if recent history is an indication, all of Norway’s wolves seem to be on a slippery slope. So far, more than 11,000 people have signed a petition calling the country’s lawmakers to cancel the cull. You can join the fight here. Bild:Privat Sandra Borch, ordförande för Senterungdommen i Norge, poserar i vargpäls på sin Facebooksida. Sandra Borch, ordförande för norska Senterungdommen, får ta emot mycket kritik för sitt uttalade ställningstagande mot varg. Sandra Borch vill att alla norska vargar skjuts bort. Nu har hon lagt ut bilder på sin Facebooksida iklädd vargpäls, vilket spär på debatten kring henne ännu mer.